Opportunity is knocking….can you hear it?? 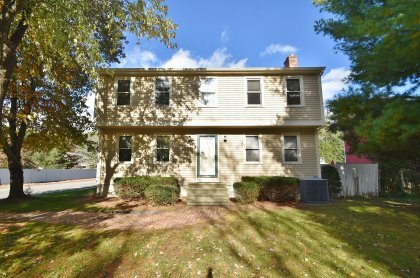 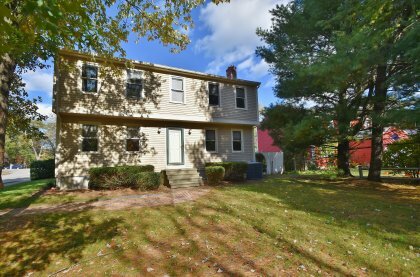 Bright, spacious, Colonial home with amazing floor plan is ready for your updates and personality situated on a cul-de-sac in one of Framingham’s most coveted Neighborhoods. 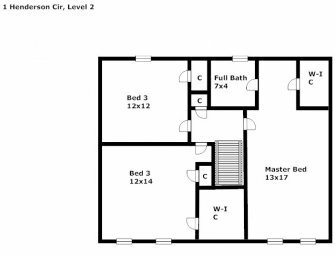 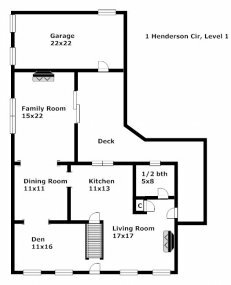 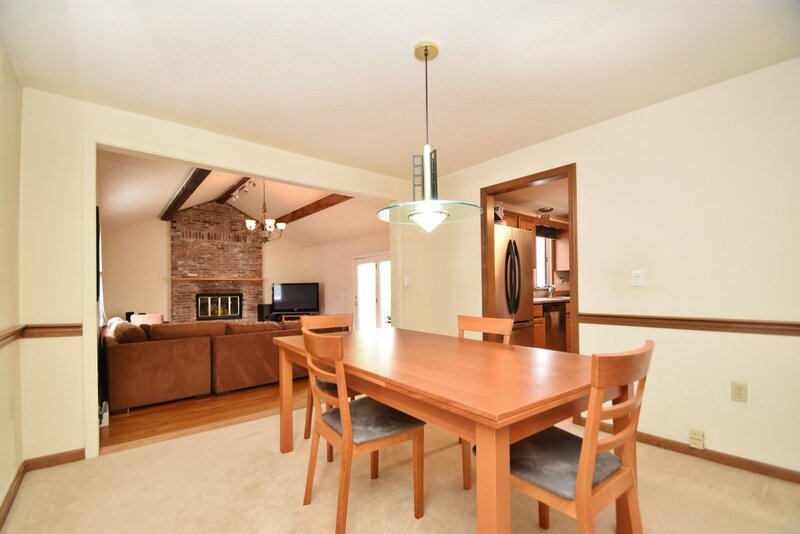 Level 1 offers a den opening up to the formal dining room, great for entertaining. 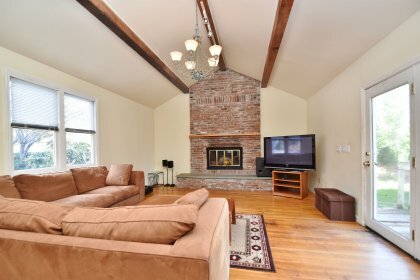 Sun filled family room w/ brick fireplace, beamed ceilings & a glass door to the deck. 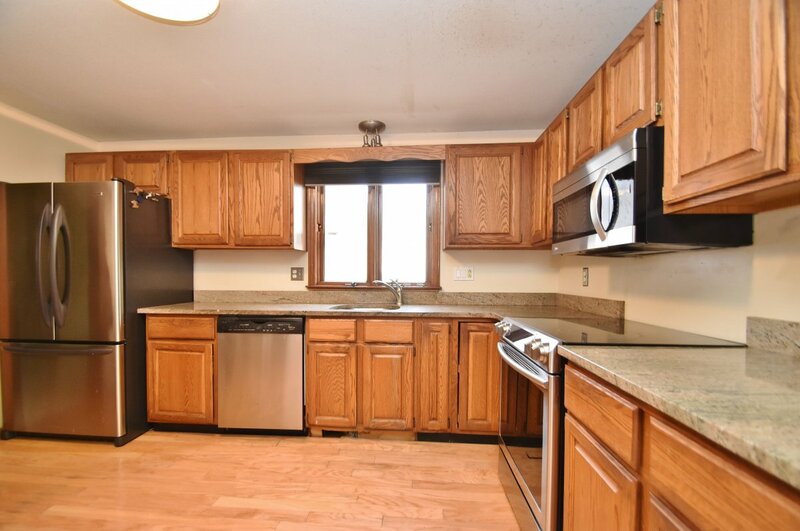 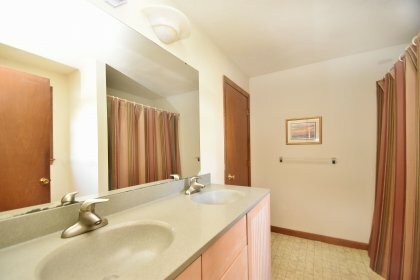 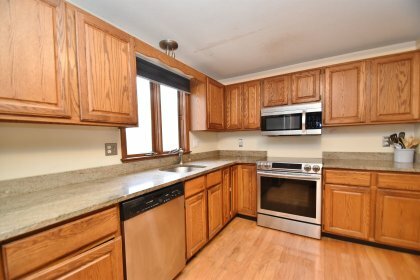 Kitchen features granite countertops, S/S appliances & access to the basement. Need more space for guests? 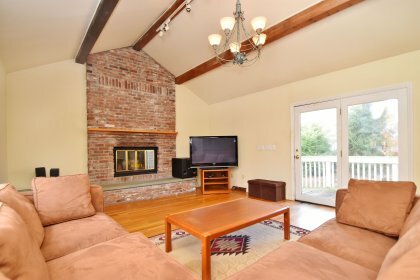 Living room offers ANOTHER brick fireplace & exterior access! 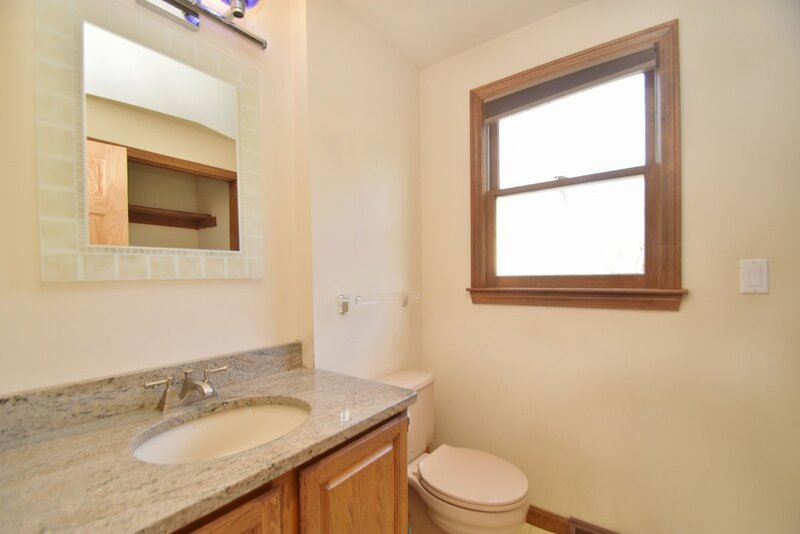 A half bath w/ granite countertops & convenient first-floor laundry completes this level. 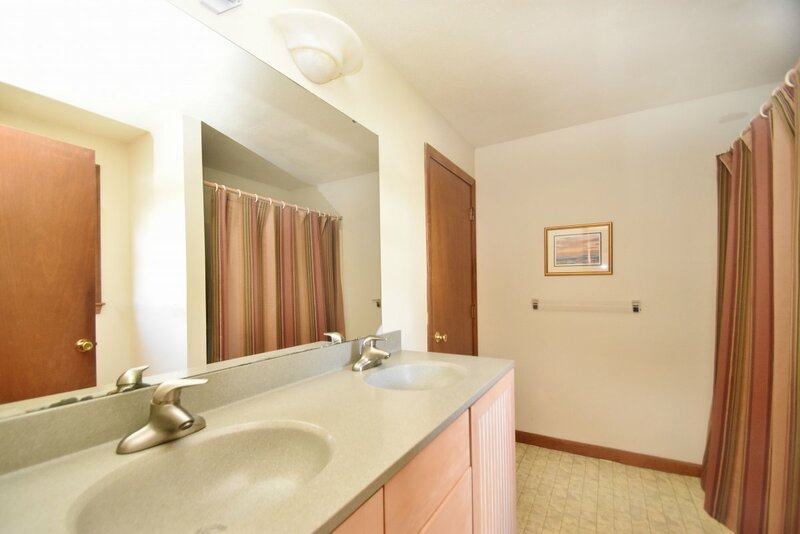 3 good sized bedrooms all offer ample closet space & tons of natural light along w/ a full bath that connects to the master bedroom, rounds out level 2. 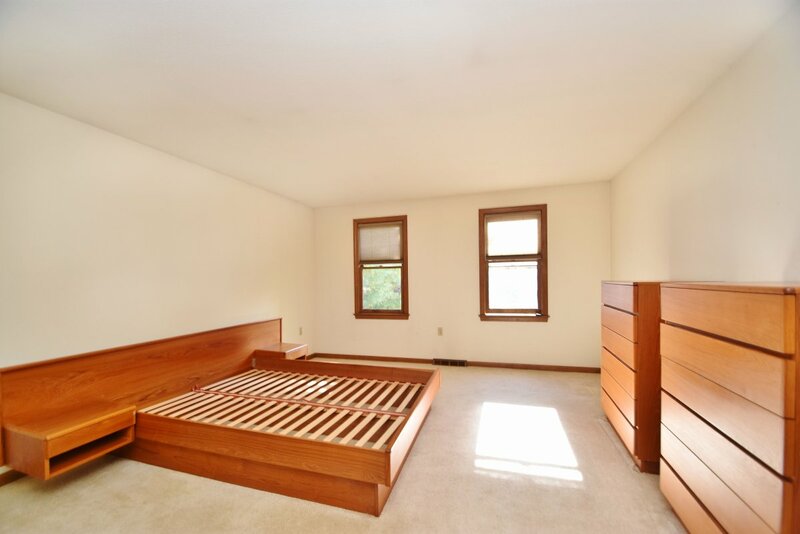 Master bedroom & bedroom 2 both offer walk-in closets! 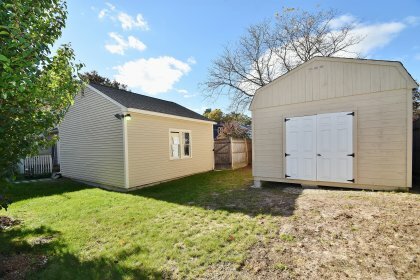 Two car garage and fenced in backyard completes this package! 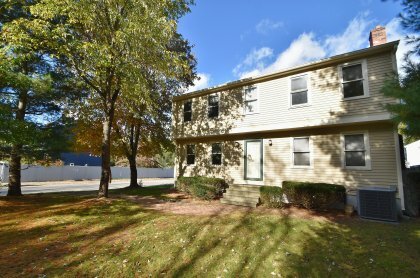 Come see all this home has to offer!